We enjoy life when we feel good. Feel good with The Club at CamClinic! The Cameron Clinic is excited to offer a Private Membership Association to provide health and wellness options for everyone. The Club at CamClinic is self-directed with a focus on bioenergetics utilizing comprehensive, complementary alternative health therapies. You don’t have to be a Cameron Clinic patient to take advantage of our cutting edge technologies. Membership is free. You decide how much or little you want to do. The fee schedule has been designed to allow you to pay for one session at a time or money-saving four-week package pricing. Schedule a 25 minute consult to discuss ways to evaluate your health and effective holistic therapies available for you to design a wellness program that works for you. It’s an amazing way to get access to new and innovative technology all in one location. ZYTO technology is based on the body's ability to respond to subtle stimuli (cellular consciousness). 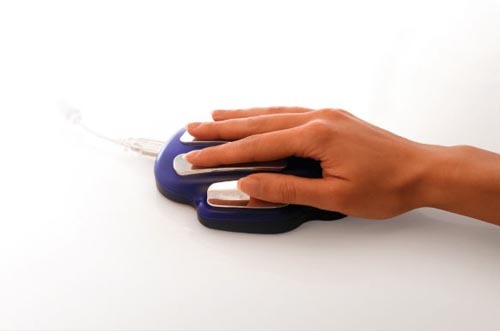 Using the body's energetic field, a communication link is established between the patient and the computer via the ZYTO hand cradle. Through this connection, ZYTO sends stimuli and then records the body's response. This conversation is called biocommunication, and it provides insights into health and wellness (zyto.com). 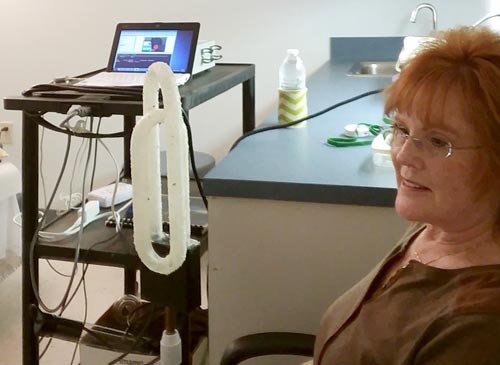 EVOX, another component of the Zyto technology, facilitates a process called Perception Reframing. Perception is the way you feel and think about something. Because we perceive more than we are aware of, perception is more often 'felt' rather than 'thought about'. EVOX uses the voice (VOX is Latin for voice) to map perception about specific topics like health, relationships, work or athletic performance; any aspect of life. It then analyses that map, called a Perception Index, and creates a playback information packet that the body uses to bring perception to the level of awareness and allow it to be reframed. EVOX is used to improve every aspect of human performance. fferent, as are their conditions, the number of sessions required is dependent on the individual and the severity of their health challenge. It is important to note that Life Vessel does not cure disease. 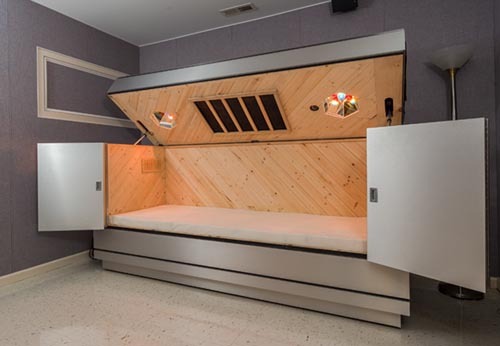 Rather, through the modalities of vibration, light, sound and with the assistance of infrared light, the Life Vessel facilitates the body's ability to relax, de-stress and balance, thus enhancing an individual's natural ability to self-regulate and self-heal. More information is available at lifevessel.com, Radical Remissions by Kelly Turner, p. 203-13 and Waking the Warrior Goddess by Christine Horner, MD p. 245. 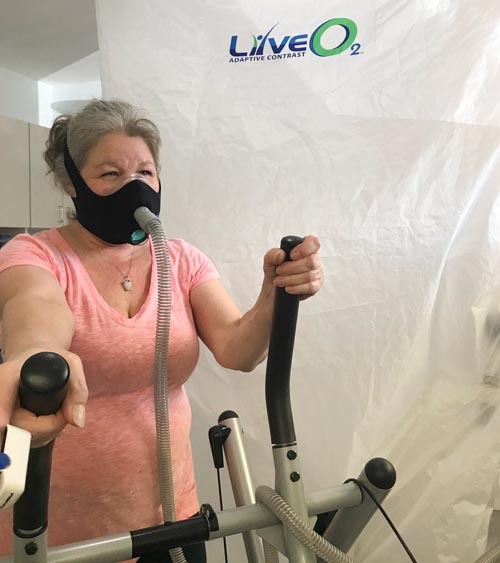 LiveO2 Oxygen therapy is fantastic because more oxygen translates into more cellular energy, more healing energy and more overall energy to help us feel good and perform better in life. LiveO2 is about Inflammation and the best, most straight-forward way of addressing it. LiveO2 restores the blood micro-circulation and consequently we see a permanent elevation of oxygen influx and uptake. Oxygen is vital to every physiological function of the human body. https://liveo2.com/science/ Check out the video Oxygen and Immunity. NanoVi device helps protect and reinstate essential protein functions. Loss of proper protein function results from oxidative stress and is an underlying cause of aging and chronic disease. Water plays an important role in the proper folding of proteins so that they can function properly. The NanoVi uses the special properties of water (exclusion zone or EZ water) to influence protein folding, which improves cellular function. Water droplets in a humidified airstream are exposed to a specific bio-identical signal known to initiate repair mechanisms in the body and then inhaled using a touch free delivery system or nasal cannula. 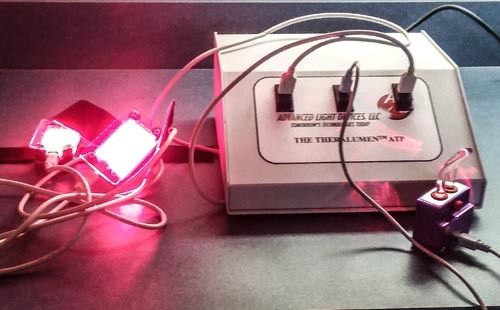 MultiLumen uses light (photodynamic therapy) and specific frequencies to address problems like DNA healing, neuro-immune, circulation, neuropathy, muscle injury, bone healing, inflammation, collagen and toe nail fungus. You can do one program for 30 minutes or 2 programs for 15 minutes. Better cellular repair is key to: speeding recovery and regeneration, improving energy, strengthening the immune system, promoting healthy aging and helping to fight many chronic diseases. 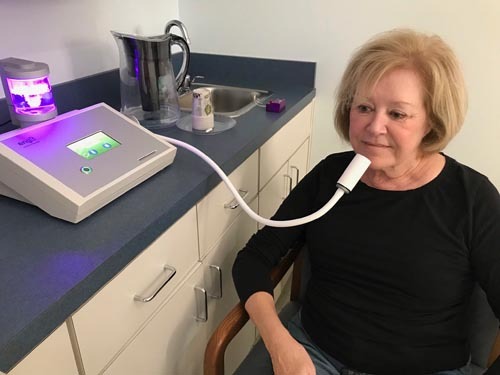 TheraLumen uses light and frequency to address microbial and fungal overgrowth in the sinus cavities. The sinus area behind your nose is the one location there is no blood brain barrier. 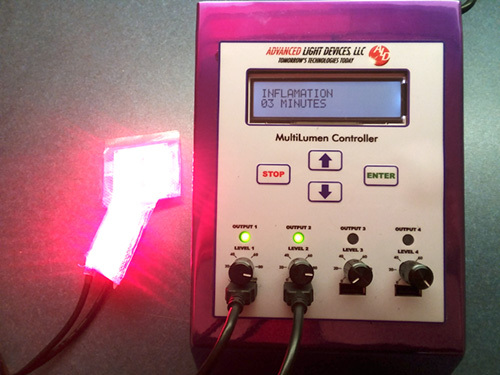 This allows the light therapy to penetrate the brain more easily to help stimulate activation of brain cells. Oral liposomal methylene blue can be used as a photosensitizer to improve treatment effects. Rife Machine is based on the concept that all cells and organisms have their own vibratory signature. There are certain vibrations that heal and that kill. There are hundreds of programs to choose, from colds and flu, liver support, abdominal inflammation to anxiety and relaxation.